West Georgia Wealth is a boutique wealth management group located in Vancouver's TD Tower on West Georgia Street. With over 40 years' experience helping clients through every stage of their lives, we are in the right position to help build your personal financial office and place you at the centre as CEO. We typically find ourselves working with institutions, foundations, families and individuals who appreciate the value of our advice and have more than $750,000 of investable assets or $300,000 of family income. Steve has more than 20 years of experience in advising high net worth investors. 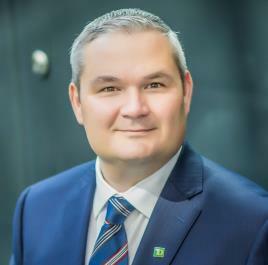 Over the past decade, he has been recognized by his former employers, National Bank Financial and HSBC, as one of their top performers by evaluating people’s personal situations and helping them achieve their goals.Steve moved to TD Wealth Private Investment Advice early in 2018 to offer to his clients helped by TD Specialists, he strives to offer a wider, more holistic scope of services, encompassing investment management, wealth planning and related tax, retirement, estate and business succession strategies. 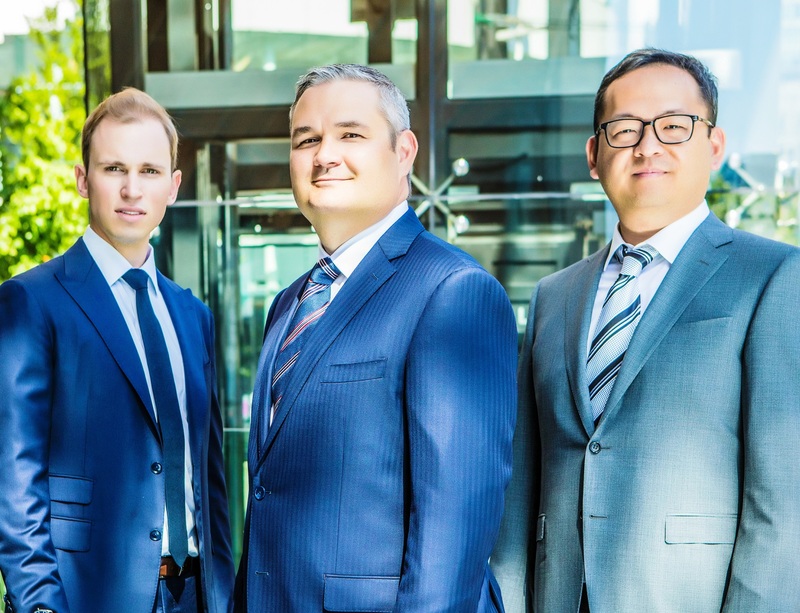 As a seasoned Portfolio Manager who holds a Chartered Professional Accountant designation, Steve endeavours to bring a very high level of professional and ethical standards to his role advising business owners and families. Steve also holds the Fellow of the Canadian Securities Institute (FCSI®) designation, one of the highest honours within the Canadian financial services landscape, reserved for an exclusive group of professionals who demonstrate strong leadership, integrity, commitment and dedication to their clients and the industry. 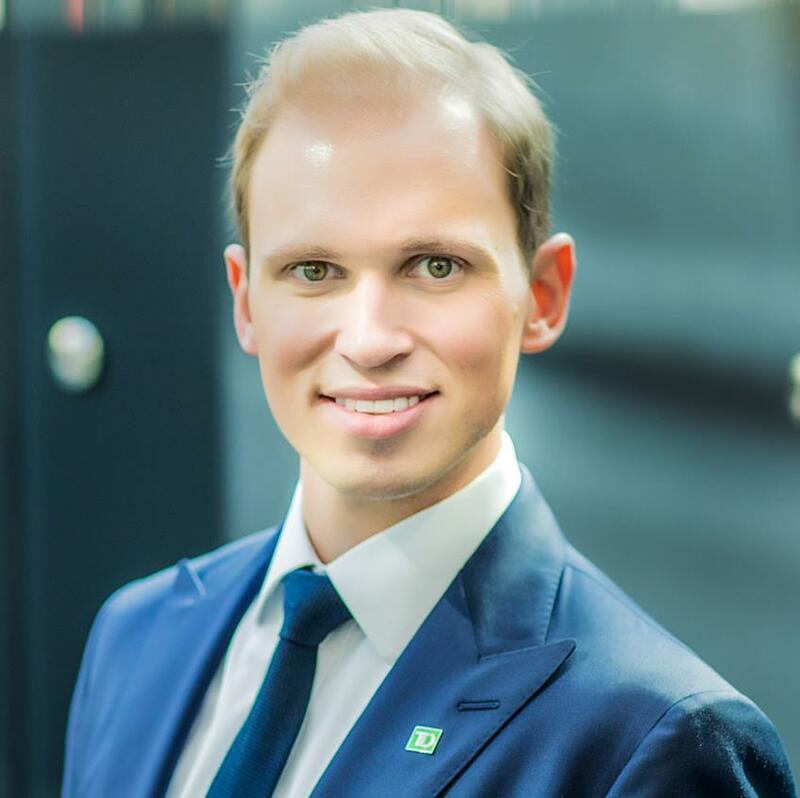 Mark has been an Investment Advisor with TD Wealth Private Investment Advice for the past half decade. He is primarily charged with performing investment research, financial planning, insurance strategies, and building relationships with affluent clients. Mark is also an integral part of the team’s investment committee, providing research and insight on investment decisions. Prior to serving affluent individuals, families and business owners, Mark worked as an audit professional for one of the Big Four accounting firms. He earned a Bachelor of Commerce degree from McGill University and holds his Certified Financial Planner (CFP®) designation. Mark holds a Chartered Financial Analyst (CFA®) designation, a globally recognized designation that attests to the competence and integrity of investment professionals who have earned the right to use it. When not in the office, Mark enjoys spending time with his family and close friends or scanning the treeline in search of his golf ball. George has 20 years of experience serving the investment needs of affluent clients. 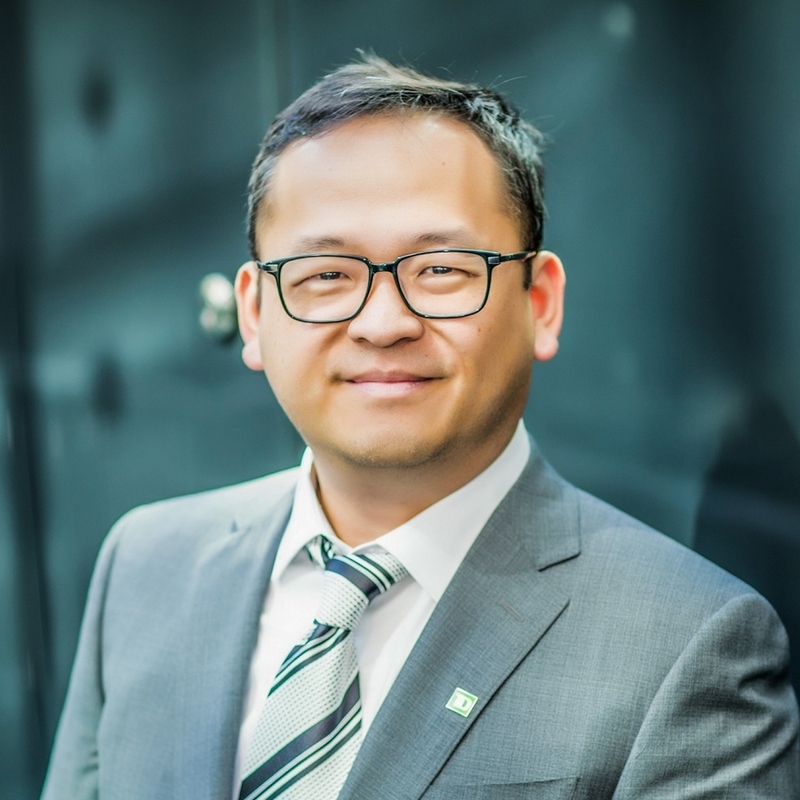 Fluent in English, Mandarin, Cantonese and Taiwanese, George brings tremendous value to our team through his ability to serve the Asian members of our high net worth clientele, who have expressed their appreciation of the special treatment he provided them. In addition, George assists our team by executing trades, managing our administrative hub and keeping the team organized. Tiffany has experience in both Accounting and Finance. 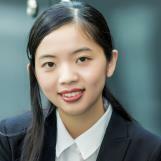 She is a licensed IIROC (Investment Industry Regulatory Organization of Canada) representative and fluent in English and Mandarin. Tiffany's role involves serving clients and providing administrative support to keep our team running smoothly and efficiently. Vivian assists with ensuring that the administrative aspects of our clients’ needs are addressed swiftly and accurately.